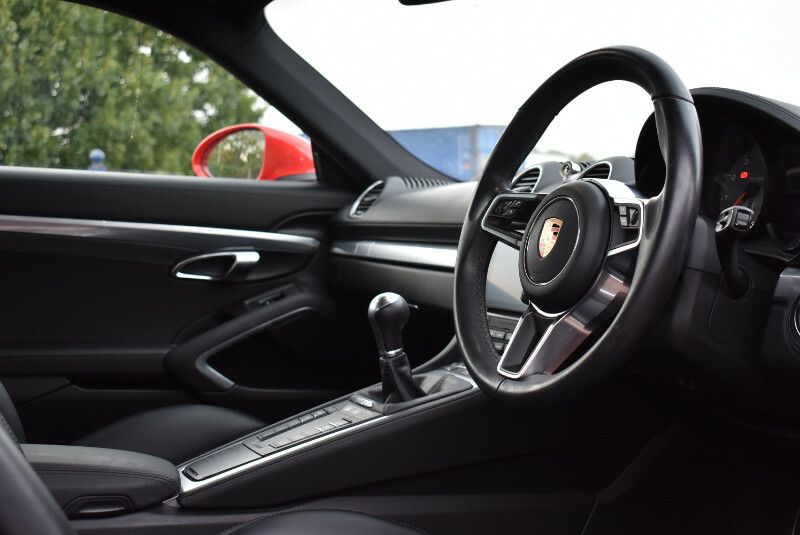 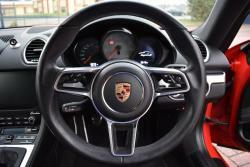 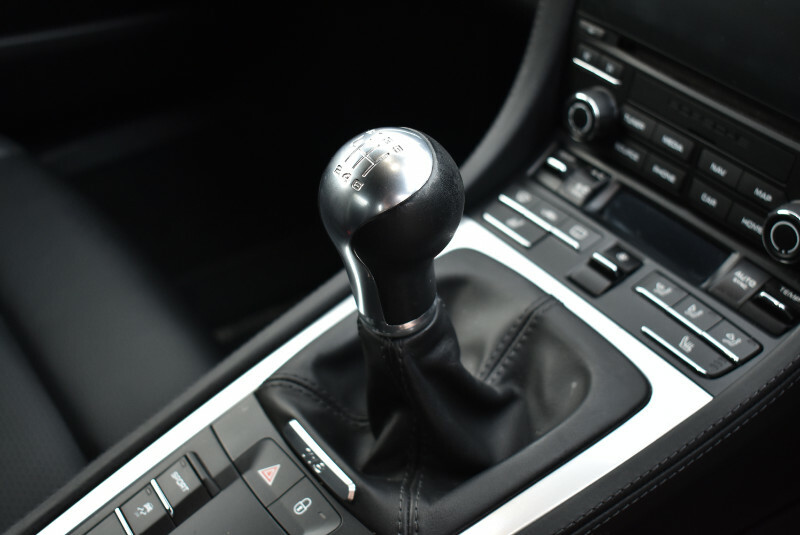 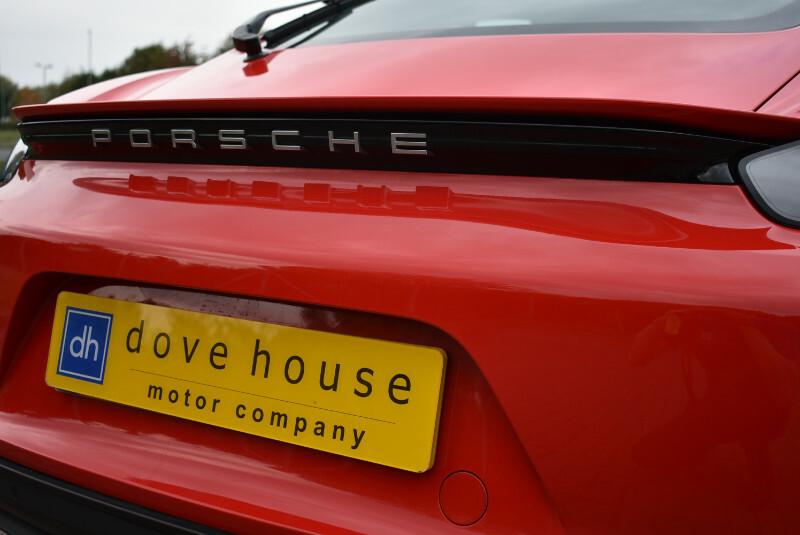 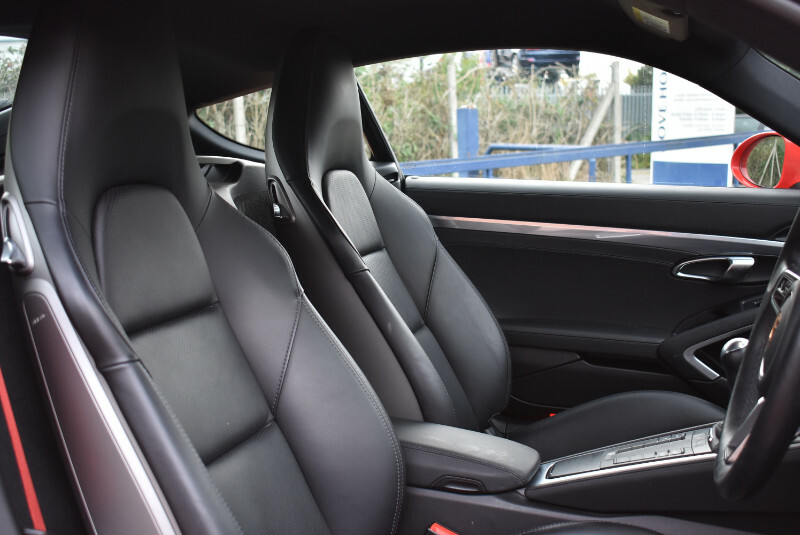 The 718 Cayman is Porsches latest variant of their class winning mid-engined sports car. 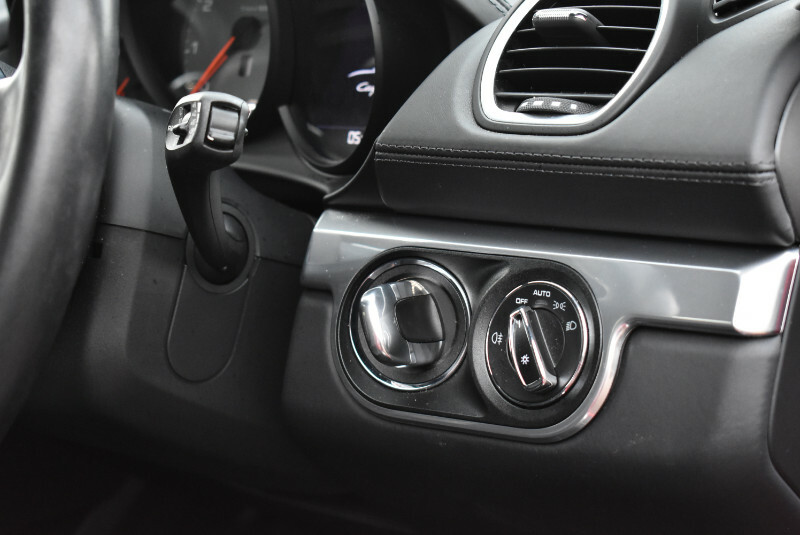 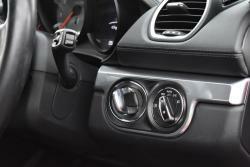 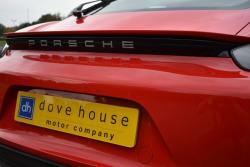 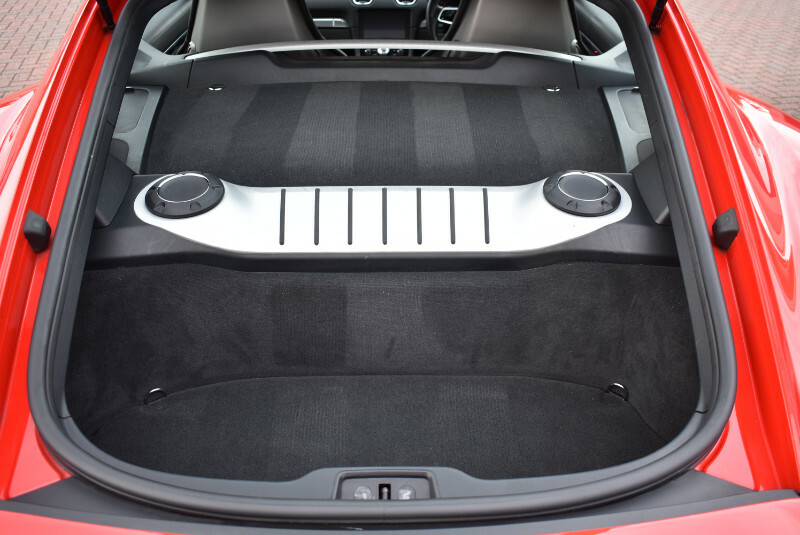 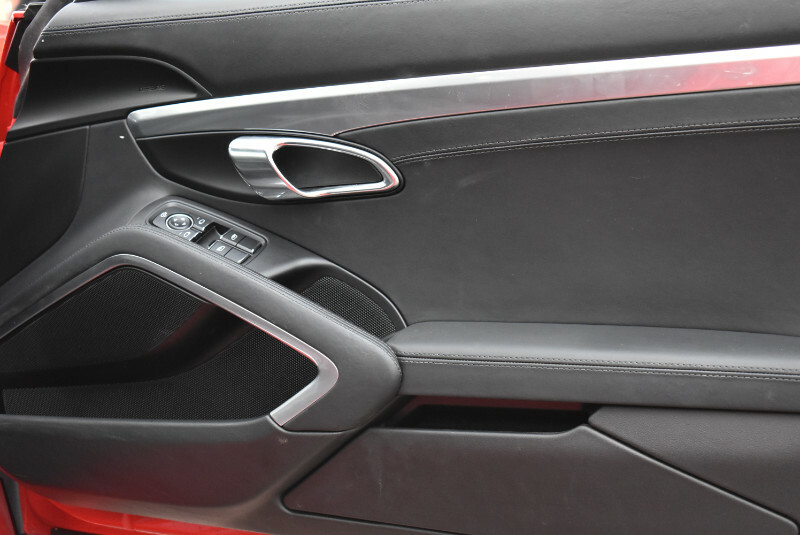 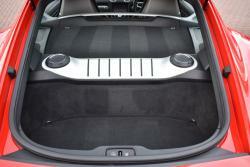 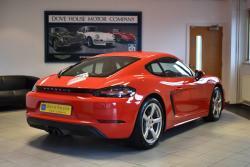 Featuring the new eco friendly 2.5 turbocharged engine producing 350 bhp and an even sportier chassis setup. 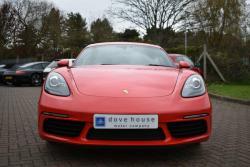 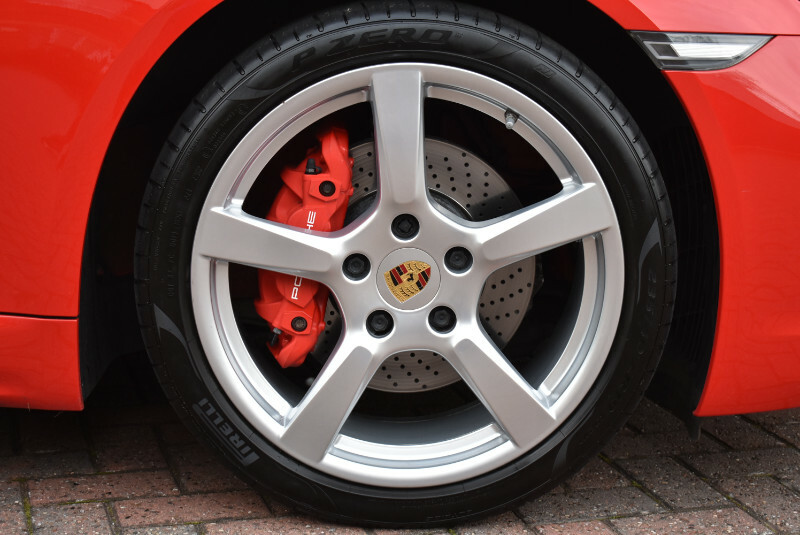 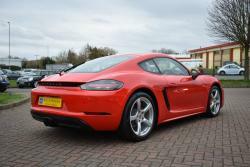 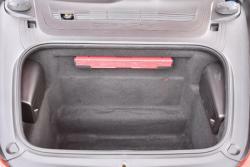 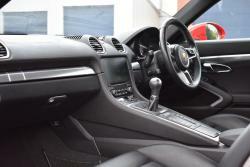 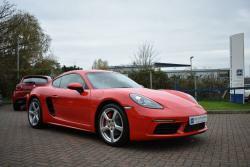 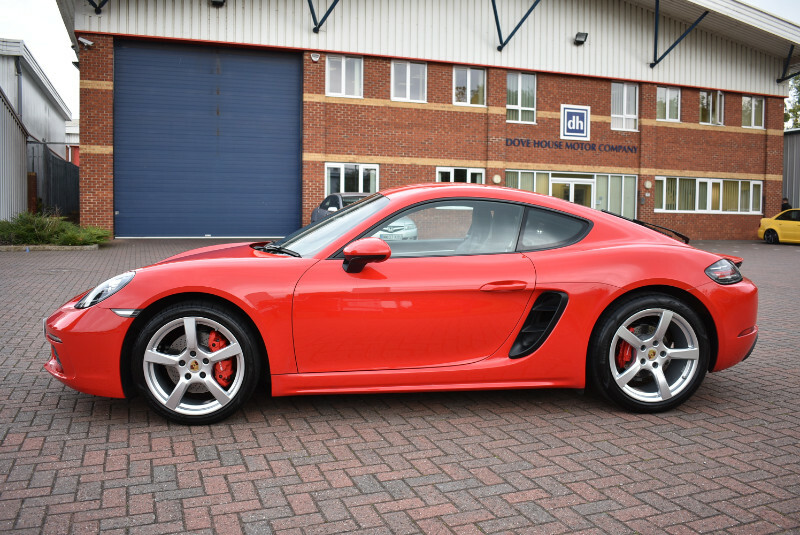 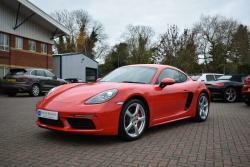 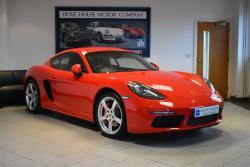 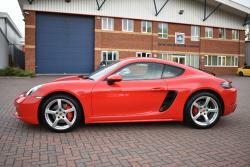 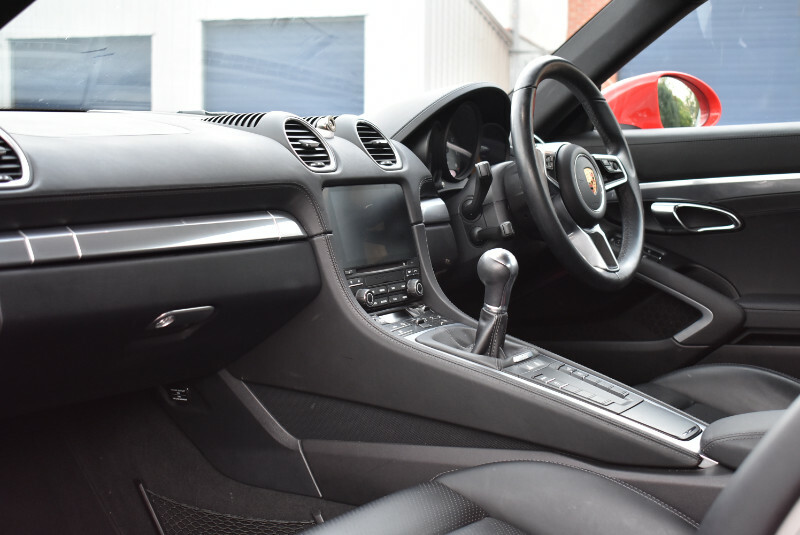 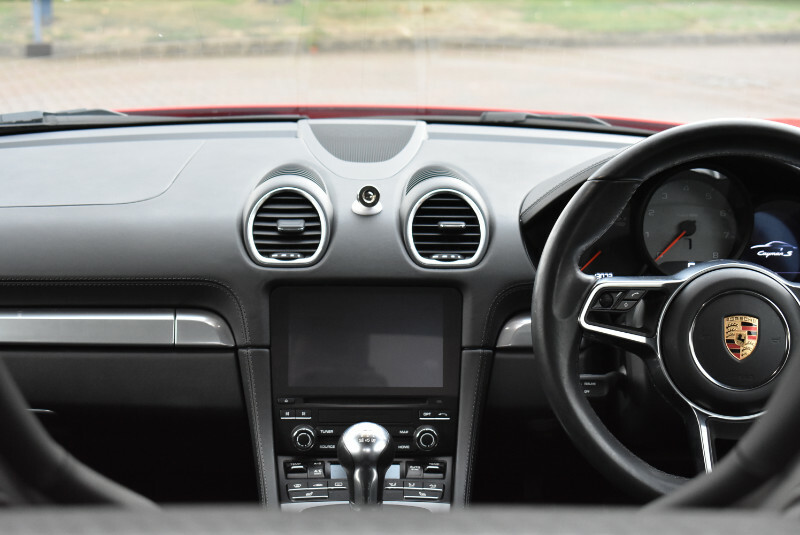 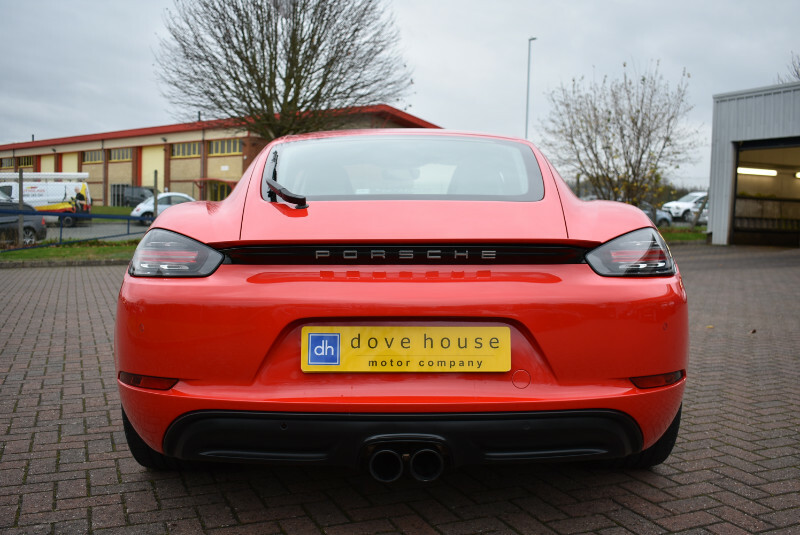 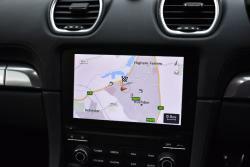 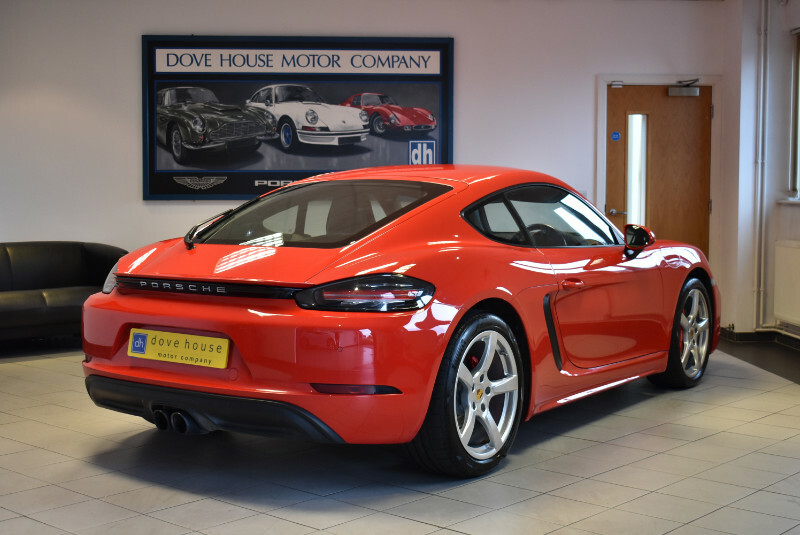 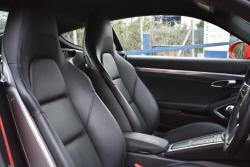 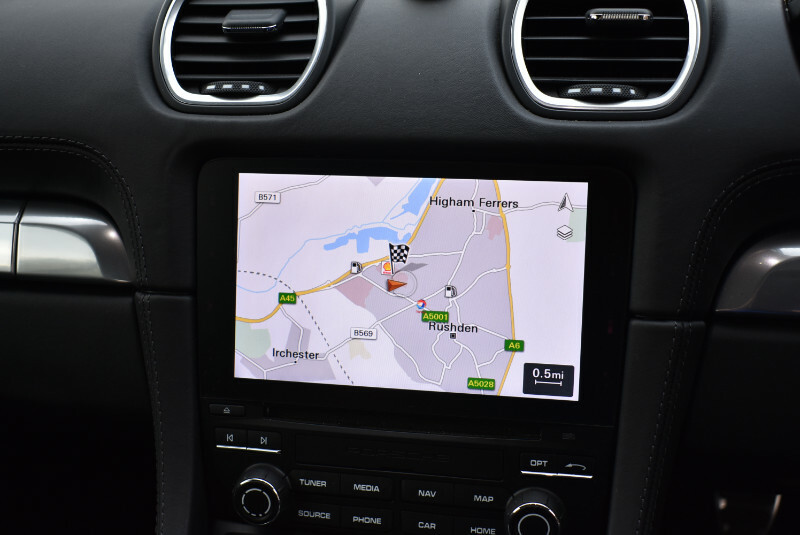 This particular example offered here is an early 718 Cayman S and therefore proves to be excellent value for money.